Click here for more info on the April 9th Dinner, Dance &amp; Auction event. Would you prefer the Spanish version? En Espanol, haz clic aquí! Don’t want to buy online? Use this flyer. Join the parents and PTA of Proctor Terrace for a “Night in Italy” on Saturday, April 9th at 6pm at Ellington Hall, 3535 Industrial Drive. Enjoy a pasta dinner catered by Bruno’s on 4th, libations, silent and live auction, dancing and more! P.S. We are still looking for donations including wine, season tickets, restaurant gift cards, vacation rentals, and more. Please email the DDA committee at dda@proctorterracepta.org if you can help! The coins, cash, checks and online donations have been tallied! I am happy and very proud to report that we raised $1,090.24, great job Proctor Tigers!! Thank you for your participation. The lost and found is pretty full. 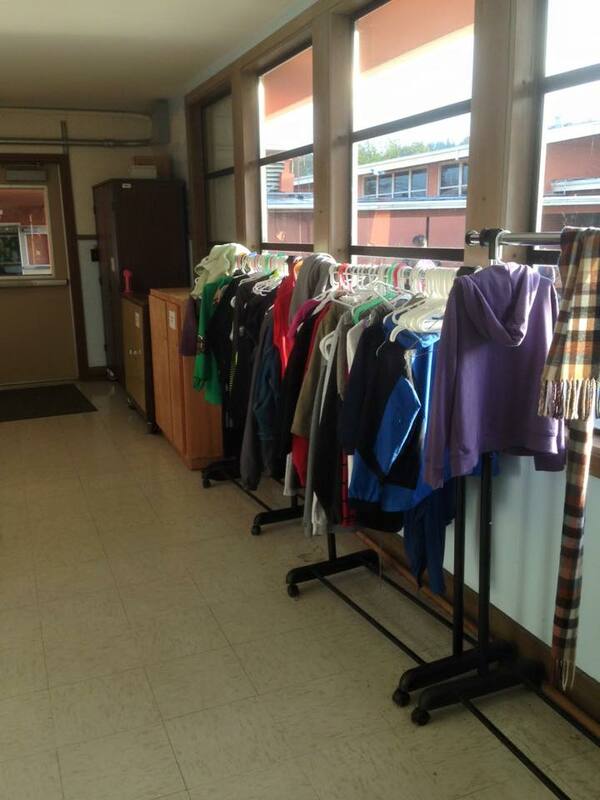 If you can help your child find his or her lost jacket, it would be great. We are overflowing and now have boxes as well as racks lining the hall filled with jackets. Please remember to use this link before you shop at Amazon. You can bookmark this link and use it for future Amazon visits.